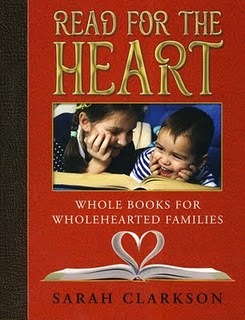 “whole books for wholehearted families,” through her writing. She has a beautiful voice and I hope it will be heard by countless hearts. 384 pages – cover to cover. Read for the Heart answers the questions: What should my children read? and at what age? It is a book I will refer to, time and again, which makes it, in my opinion, a valuable $17.00 investment. Click The Crew header and read additional reviews of Read for the Heart. Nice review 🙂 I wanted to review this book but God knew what I (did not) need at the moment! I would not have had time to adequately read it to give a good review. BUT I definitely want to read it when I get a moment to catch my breath! I am just this week wondering what a good reading path could be for the next year for both boys, ages 10 and 13. With so many choices of books and reading lists, it is hard to narrow it down, or pick one. I think I’ll snag this book and see what she has to say – I enjoyed your review! 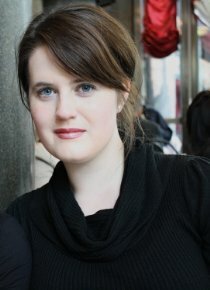 I have enjoyed the couragement from her parents, and would love to see what Sarah has to say! Hello. Coming over, finally, from my blog to follow you – right now I’m doing it through networked blogs since GFC doesn’t seem to be working. Wonderful blog!